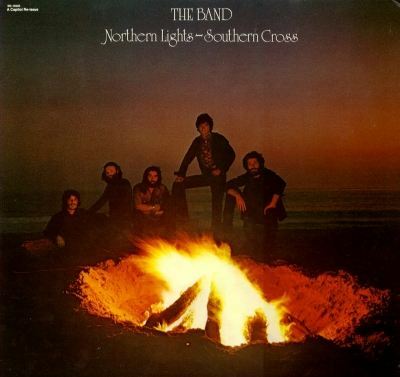 The first studio album of Band originals in four years, in many respects Northern Lights - Southern Cross was viewed as a comeback. It also can be seen as a swan song. The album was the Band's finest since their self-titled sophomore effort. 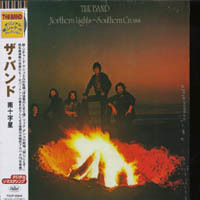 Totaling eight songs in all, on this album the Band explores new timbres, utilizing for the first time 24 tracks and what was (then) new synthesizer technology. 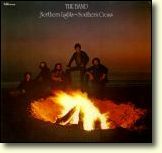 "Acadian Driftwood" stands out as one of Robertson's finest compositions, the equal to anything else the Band ever recorded. A limited edition Japanese CD, with very nice artwork and covers, but horrible lyrics transcriptions, came in 1998. 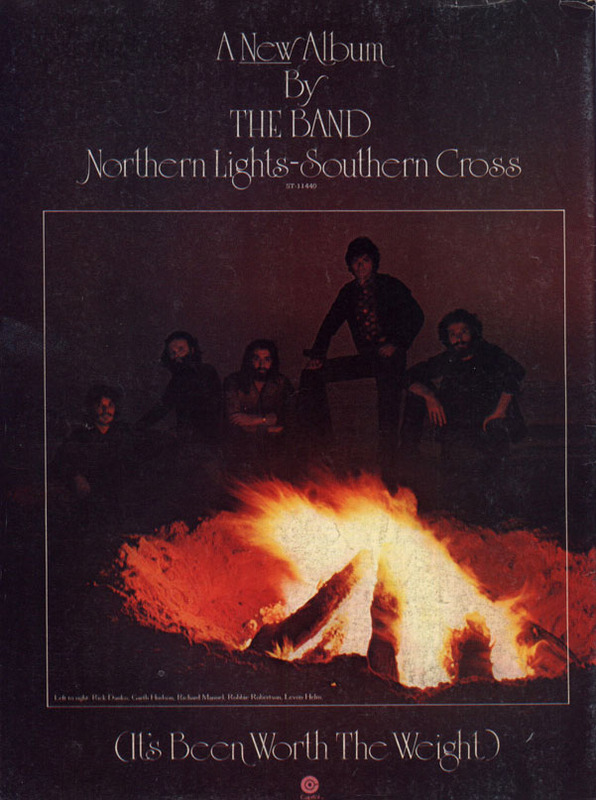 The 2001 remastered re-issue of Northern Lights... from Capitol Records, mixed from the original, first-generation master tapes, contains two bonus tracks, an early, alternate version of ``Twilight,'' and an alternate version of ``Christmas Must Be Tonight,'' which would later appear on Islands. The release feature an expanded booklet with rare photos and liner notes by Grammy award-winner Rob Bowman.